We are so happy that everyone came to Summit! What a beautiful gift to have so many college students take time out to grow in their Faith and deepen their relationship with the Lord. Remember now that we are back on campus to not let that message end with Summit, but to share that message with all those you encounter on our campus! God Bless you and we hope to see you all around the center. What an amazing weekend for everyone who went on Summit! We have spoke about how now we must take what we have learned at these conferences and put them into action. The reason this was stressed by so many people this weekend is because there is a temptation to not mature our Faith beyond high school and into adulthood. 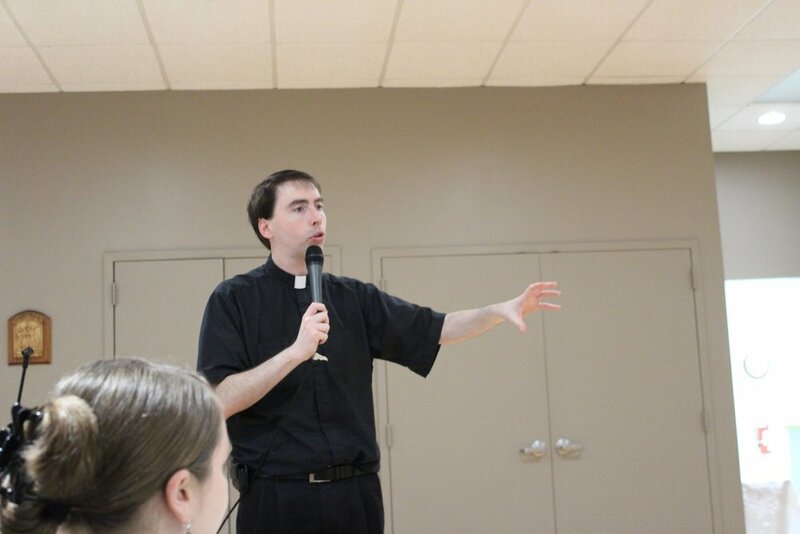 If we don’t learn to love the Lord in a chapel without these mountain top experiences and in the chapel at our Don Bosco Center every day, we are in danger of losing our Faith when we leave our community of support here once we graduate. So, what are ways we can put our faith into action and begin to develop a mature relationship with the Lord on a daily basis? Daily Mass, Adoration, or Daily Prayer- The best way is by visiting our Lord every day. He will give us the strength to conquer any challenges or battles we will face in our lives. By visiting our Lord daily and receiving Him, we will have the grace and strength to overcome any struggles we encounter and come to peace. Do you enjoy entertaining stories, learning about your Faith, and good life advice? Join us for this and more tonight at 7:30 pm in Lee Hall Room 411 for the Sunday Talk series! The topic of the night will be The Fall of Man and the Rise of Shame. After the Talk join the carpool to McDonald’s for food and fellowship. 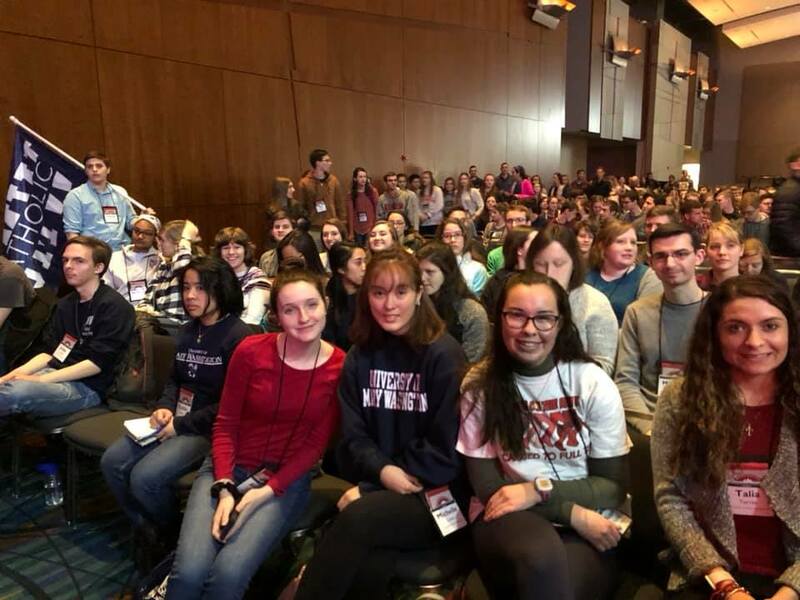 Download past episodes or subscribe to future episodes of The Beauty of the Human Person by UMW Catholic Campus Ministry for free. afterwards. We hope to see you all there! Want to enjoy great talks on the Faith, a tasty meal, and time to meet friends? Come on down to Supper Social, held every Thursday at the UMW CCM. 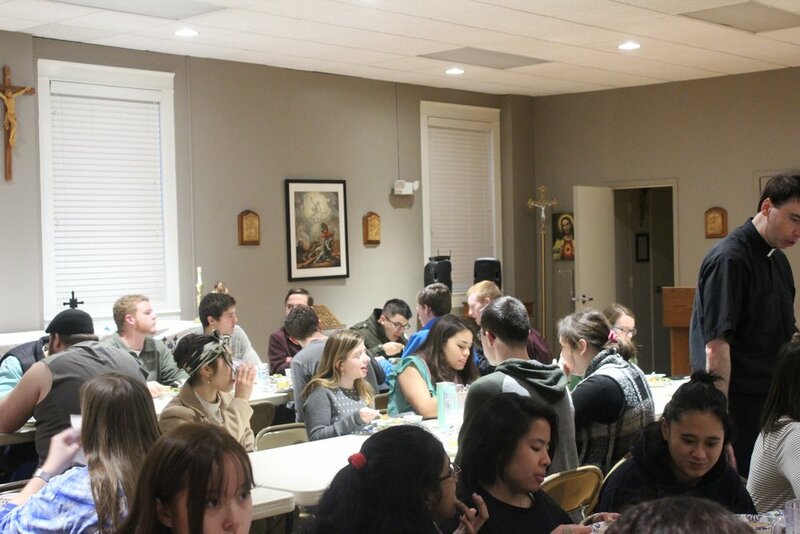 This Thursday, Feb. 14th, Supper Social will feature a Question and Answer by Father Vaccaro on common myths about the Catholic Faith. What a great opportunity to get great answers to all your unanswered questions! We will also be enjoying a tasty meal from our president Grace Rihl and her mom Terry Rihl of delicious lasagna, garlic bread, salad, and warm brownies and ice cream for dessert! 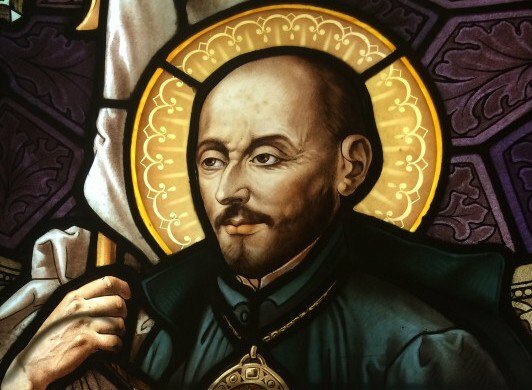 We look forward to welcoming you this Thursday at 4:30 to Mass and then at 5:00 for this event! Like sports, time with friends, and tasty food? Join us this week for a trip to see our very own Father Vaccaro referee a high school basketball game. It’s going to be a fun filled night. 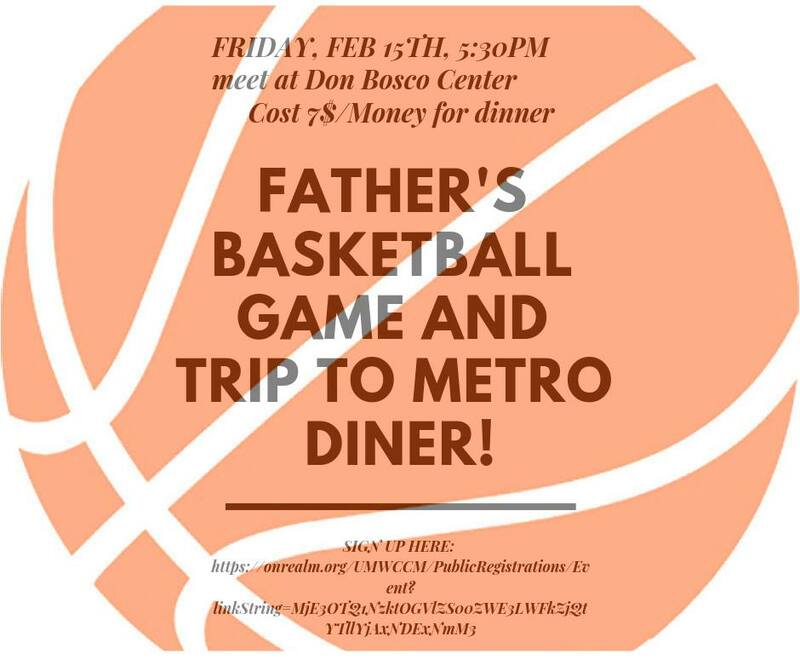 We will also be going to Metro 29 Diner after the game which is Father’s favorite restaurant and has delicious food with massive portions. There is no upfront cost for the event, but you will need to bring $7 for entrance into the game and for Metro Diner after the game. Meet at the Don Bosco Center at 5:30pm to leave and sign up here: https://onrealm.org/UMWCCM/Registrations/Registrants/21794579-8eee-4ea7-adf4-a9eb014116c7 I hope to see you all there!